Greetings and salutations good people of Planet Earth. I am – once again – on board the Good Ship Sweet Chariot, traversing the aether in search of new Steamfunkateers to accompany me on a funktastic journey across the cosmos. So, this time around, I offer – without comment – a guest blog from world renowned Dieselpunk afficianado, Jack Philpott. He and a few other Dieselpunks have something to say about Dieselfunk and Steamfunk, so please, check it out. And while I post this guest blog without comment, I ask that you, dear readers, comment away! On Valentine’s Day weekend 2014 Dieselfunk was brought officially to the world amid much fanfare, bringing a new element to the Retrofuturist spectrum, much as Steamfunk had before. Yet this unveiling was not without controversy, as anyone who reads this blog is well aware. Accusations of “racism” were made by a couple of prominent names in the Dieselpunk community, and arguments began on what *funk’s role was within the Retrofuturist movement and culture. Looking on the surface one might be led to believe that *punk and *funk were opposed, mutually antagonistic communities. But is this true? To answer this, let us look at the Dieselpunk community itself, who we are, and what the Dieselpunks (and Steampunks) think of their Afrofuturist brothers and sisters. First, who are the Dieselpunks? Just a bunch of suburban white guys dressing up like Nazis? Au contraire, mon ami. Dieselpunk is a diverse, international community. 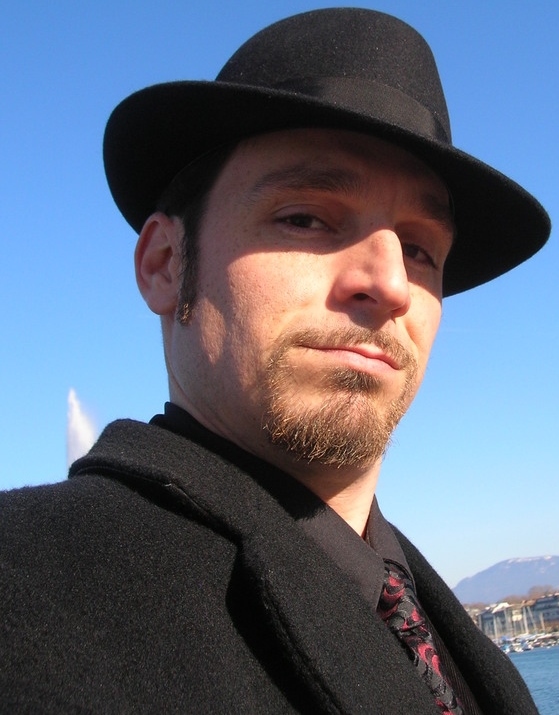 The global Dieselpunk community has members on every continent save Antarctica (and who knows if one of the polar scientists living there isn’t sporting a fedora between studies?) with major centers of Dieselpunk activity in Argentina, Australia, China, France, Germany, Great Britain, Israel, Italy, Japan, Mexico, New Zealand, Russia, and the United States, to name a few. 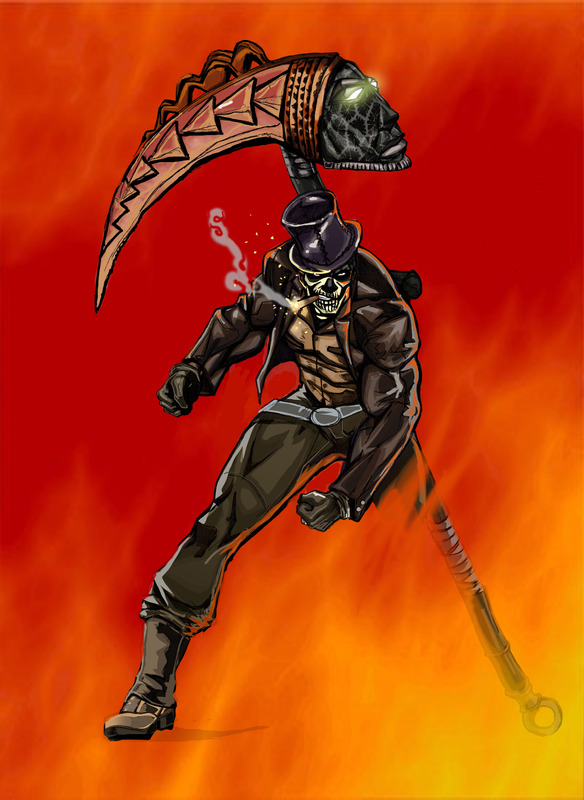 The Dieselpunks themselves are ethnically, racially, culturally, religiously, gender, and politically diverse and we pride ourselves on our devotion to diversity and equality. We don’t shy away from the wrongs of the Diesel Era or try to whitewash them. To the contrary, the “Punk” side of it is very much grounded in its original meaning of the outsider, the outcast, the voice not heard under the meta-narrative. In this way Dieselfunk is a natural extension of that Punk attitude and commitment. So what do the Punks think of the Funkateers? Obviously some have spoken out in the negative, but fish below the surface and you find a very receptive community. A poll asking the (weighted and leading) question of if a subgenre devoted to “empowering a specific race” should be considered “racist” was running continuously towards “no” with at least a plurality up to a supermajority at times, until its premature demise due to vote hacking. The associated comments to that poll were overwhelmingly positive towards and open to the Funk. 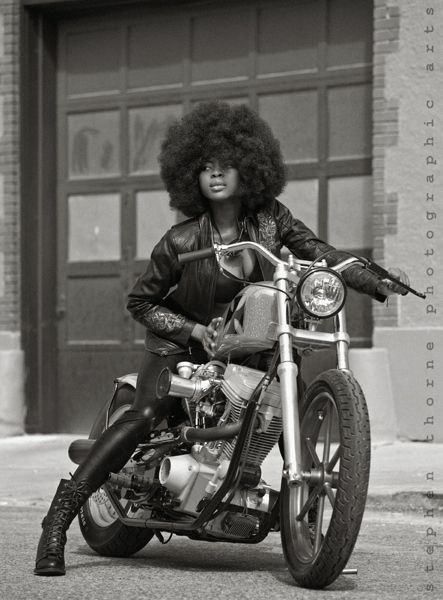 “Most Steamfunk and Dieselfunk I’ve read and seen isn’t about empowerment, it’s about presence. 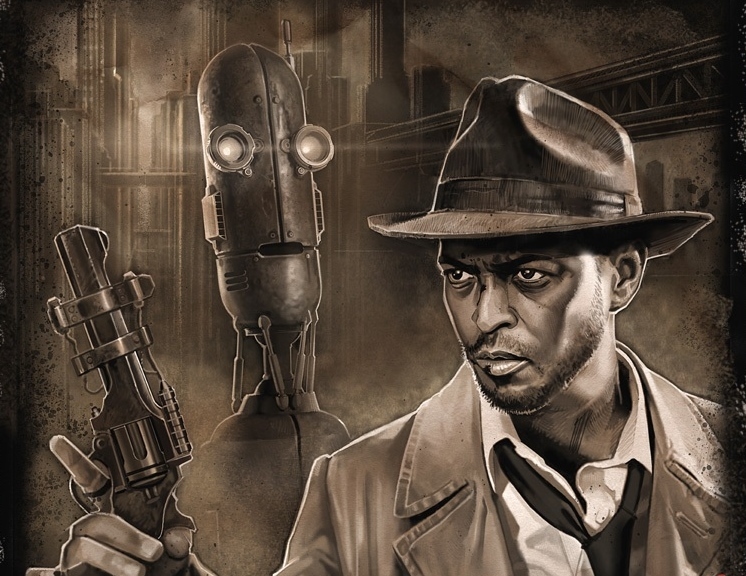 Steampunk and Dieselpunk has been accused of being an exclusive because of the perceived lack of minorities at events and in literature that suffered during the Victorian Period, which isn’t a fair assumption. 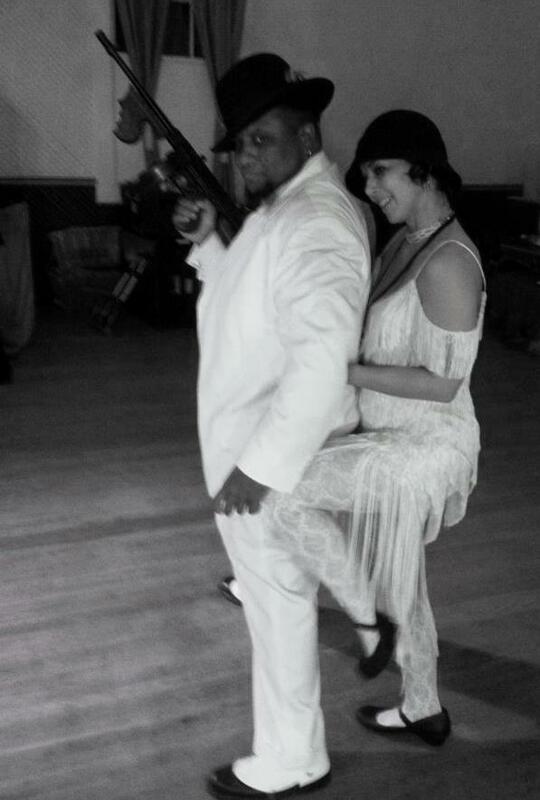 That’s me speaking as the Puerto Rican with a Dieselpunk Rough Rider Costume. These voices were far from alone, as prominent Dieselpunks came out in loud support of Dieselfunk. In Episode 38 of the Diesel Powered Podcast, the premier radio outlet of the Dieselpunk community, hosts Johnny “Big Daddy Cool” Dellaroca, Larry Aymett, Ava Dahl, and John Wofford defended Dieselfunk and Steamfunk, rejecting any claims of “racism” in *Funk as misguided and ignorant, and openly welcoming *Funk into the Retrofuture community [http://bigdaddycoolshows.podomatic.com/entry/2014-02-10T12_02_24-08_00]. In short, it is obvious: Punks want the Funk! We see what you’re doing here and we love it. We want more of it. Our punk roots demand that the unheard voices be heard and that the oppressed be given the chance to stand up for themselves. Steamfunk and Dieselfunk are the epitome of that Punk attitude. Nothing could be less punk in my mind than to think otherwise. Cosplayers / Makers / Designers, Mark & Theresa Curtis. African American contributions in the Diesel era aren’t just “worth including”, they’re central to the Dieselpunk narrative: the Harlem Renaissance, the birth and spread of Jazz and Blues, the struggles of right-thinking folk against the growing, hateful tyranny of Jim Crow, the KKK, or the NSDAP. What is the Diesel Era without Josephine Baker, Louis Armstrong, Zora Neale Hurston, Cab Calloway, Langston Hughes, Jack Johnson, Eugene Bullard, or Bessie Coleman (to name but a fraction)? These are more than “just” the African American voices of the era, they are some of the essential voices of the era. Without the African voice…or the Asian voice, the Latin voice, the woman’s voice, the homosexual voice…there is no Diesel era. What is the era without the struggles of the Nisei or the Mexican American “zoot suiter” punks in California, or without the belle epoch of Rio de Jainero, or without the “we can do it” attitude of Rosie the Riveter or the artistic achievements of Cole Porter? That such voices are not always obviously present in Dieselpunk is more than just an omission, it is a heartfelt loss. So to deny a place for Dieselfunk is to deny a critical part of what made the Diesel Era the time we Dieselpunks love, and is to deny a critical, essential part of what Dieselpunk is. So please allow me the honor of being the Dieselpunk to formally welcome you, the Funkateers, into the Retrofuturist society. Jack Philpott is a born writer and artist who somehow ended up as an Electrical Engineer. Whether he’s enjoying a chilled Vermouth on the streets of Geneva, being catapault-launched off of a perfectly good aircraft carrier, or digging in the sand box with his son, Jack tries to appreciate the sublime nature of the moment. Posted by Balogun on February 27, 2014 in Afrofuturism, Dieselpunk, Steamfunk, Steampunk and tagged Dieselfunk, dieselpunk, steamfunk, steampunk. Thanks, Balogun, for the guest slot. Great images! It was very well-said. Great words!